Let’s just jump right into the third and final post of the Attack Meeting event because by now you all get the gist of what’s going on, and I’m running out of clever things to write. At this point everyone had arrived and the remainder of the day was spent chit chatting, checking out other’s cars, and enjoying some BBQ under the cloudy sky of Chiba. 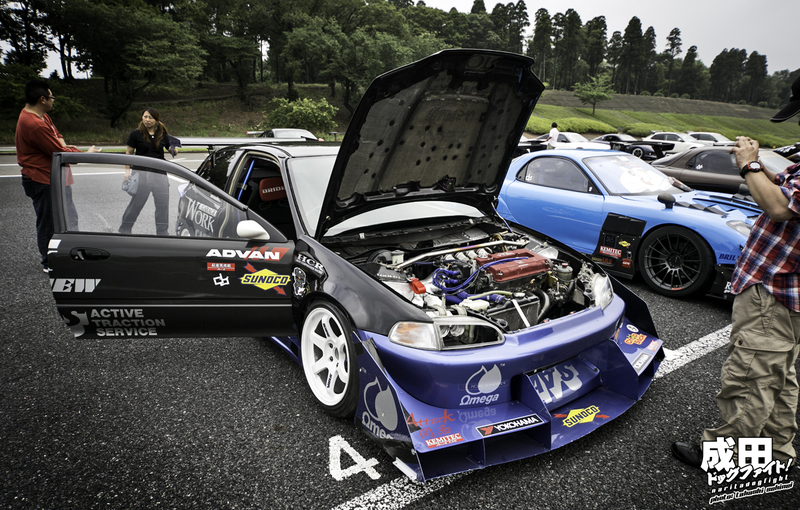 One of the last to arrive was Mr. Iwata-san who towed his EG6, as it’s not street registered. Apparently, the EG serves as a public transit system when on transport – looks like some friends hitched a ride inside. I really like this shot. Just a bunch of friends relaxing and enjoying the day. I was halfway hoping that Iwata kept the new diffuser he was making on the car, but I don’t think it would fit on the transport. 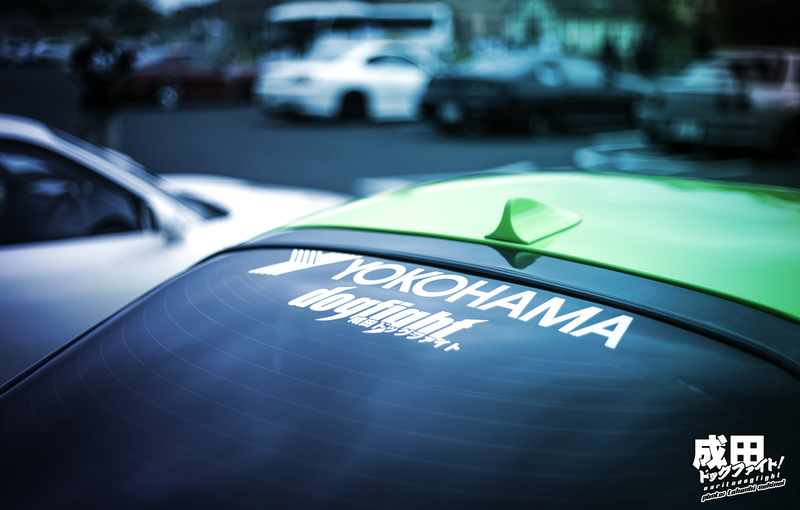 A look inside the countries lightest EG6…also, a Yuta-ception. …and brought a couple friends with him. Pretty neat to see a kanjo inspired build out here in Kanto region. 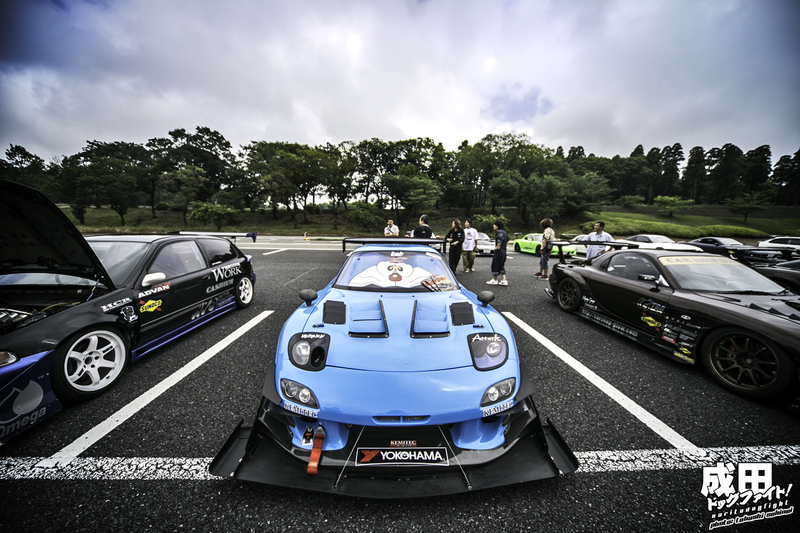 I’ve always enjoyed Maruyama’s car. 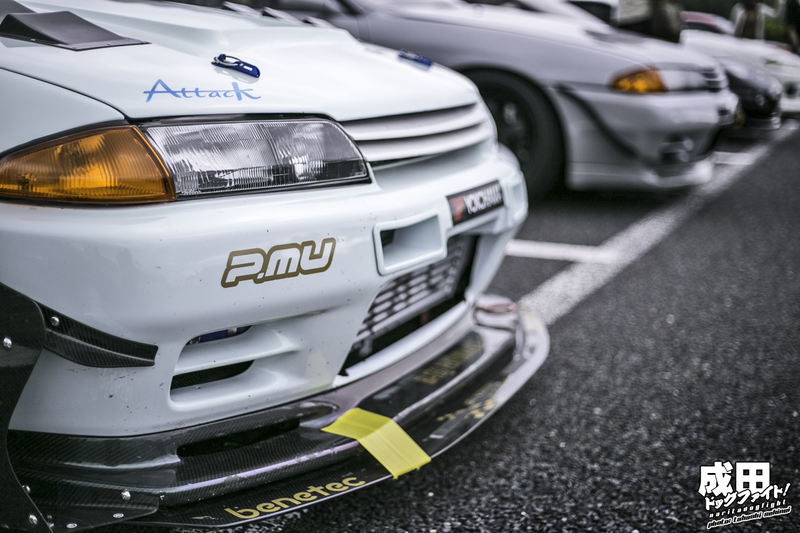 Front shot of WataWata-san’s FD, showing signs of extensive track use. Close look at the front end of his stallion. 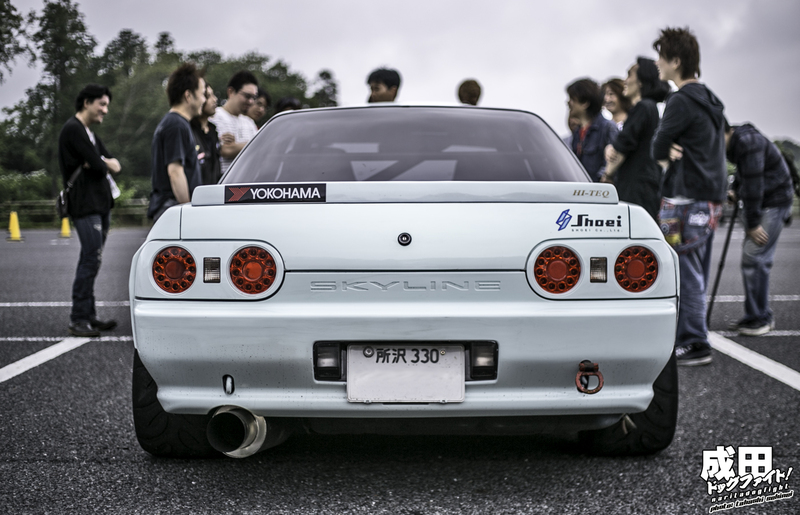 A more than immaculate RB26 resides in the GTR. Check out the holes drilled into the sides of the fenders…every little bit helps. I didn’t notice it at first, but it’s almost as if the clouds are making a heart…wow…much Attack love. How’s that for a lineup? I was pretty astounded when I saw this in the picture files. 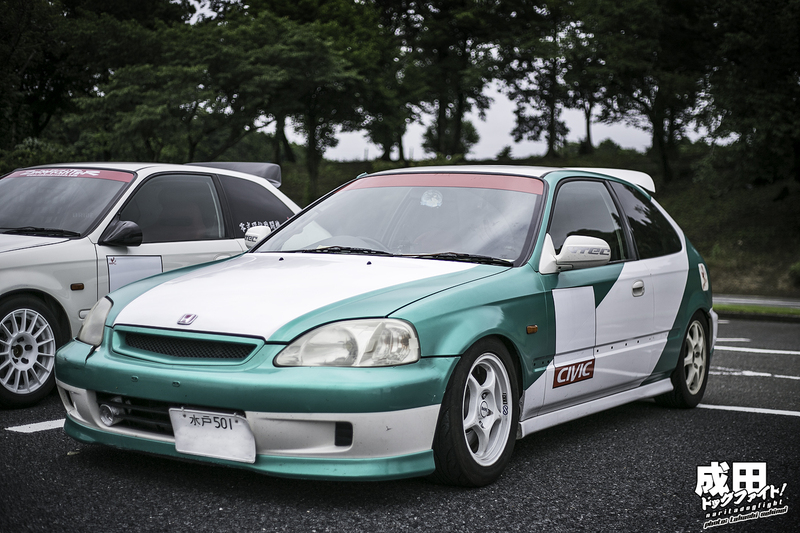 This is the RE Amemiya car that was built for Hot Version back in the day (2008?). 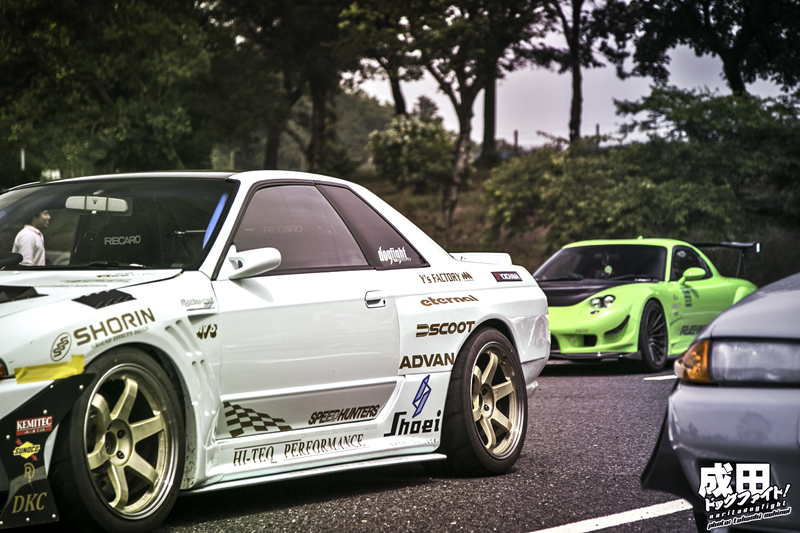 If it’s not the same car, it’s an exact replica…I mean exact. I’m just going to assume it’s the same car. 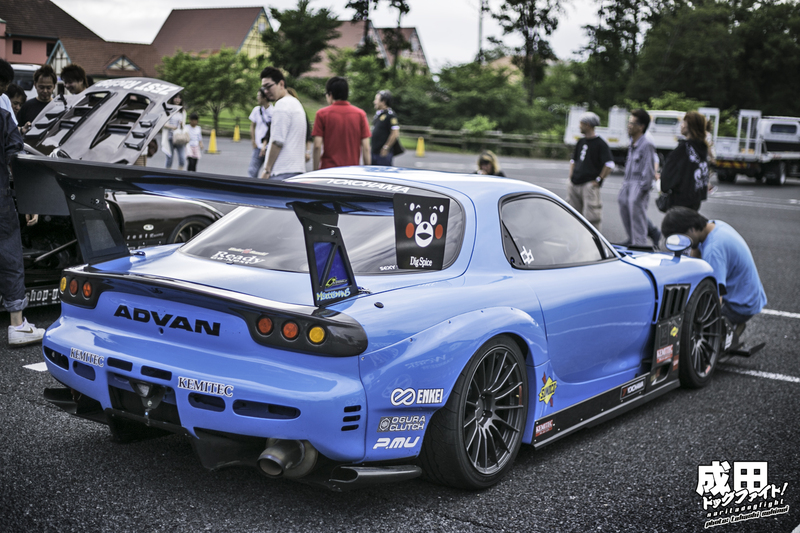 Ken Amemiya had originally created this car to replace the baby blue FD that dominated the touge for so long. 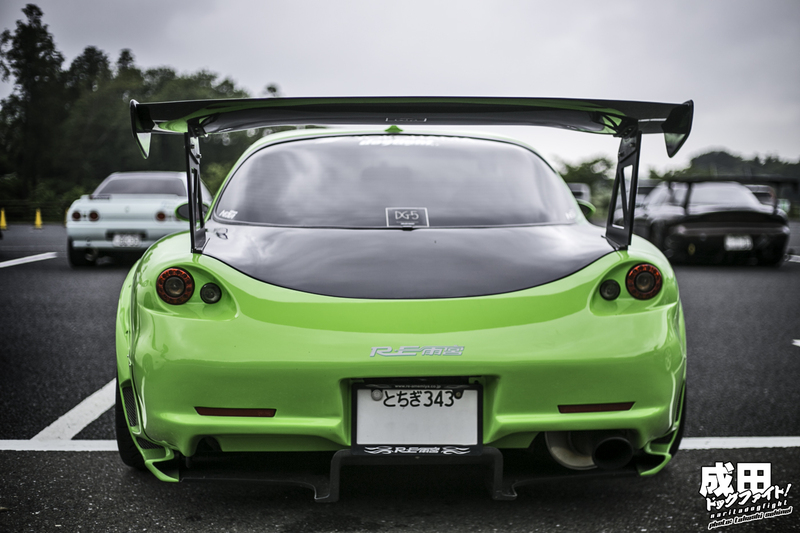 Dubbed ‘Maou’, this bright green FD won the Hot Version touge battle in 2009 right off the bat mainly due to it’s tremendous balance. How cool to see it with all the other Attack cars. 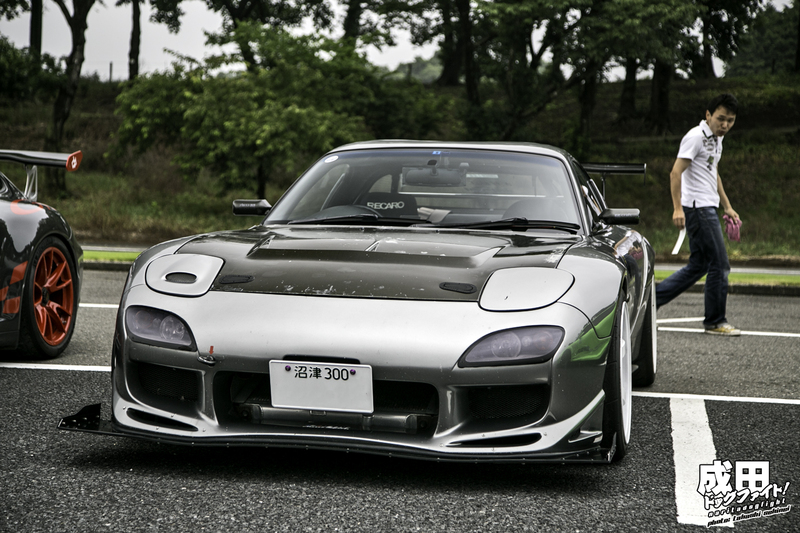 The color looks real similar to Narita-san’s green FD. 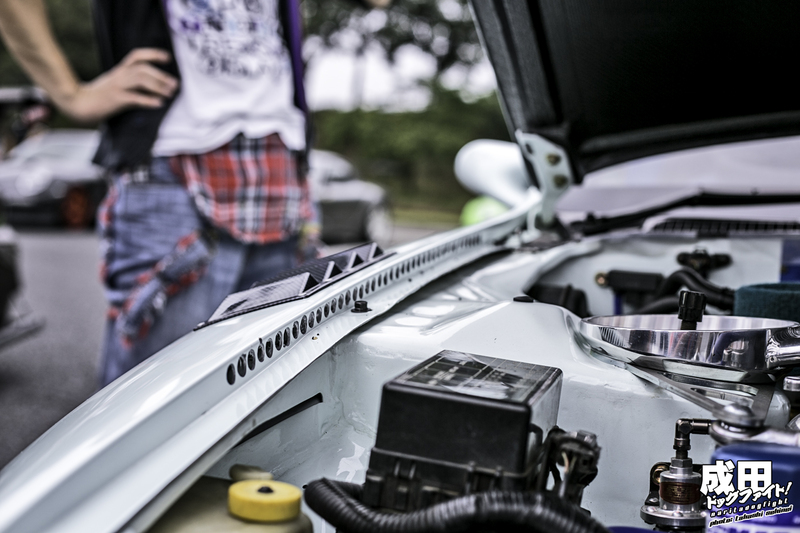 Mr. Iwata-san checking out Aoki-san’s hood vents…probably wondering how much they weigh. 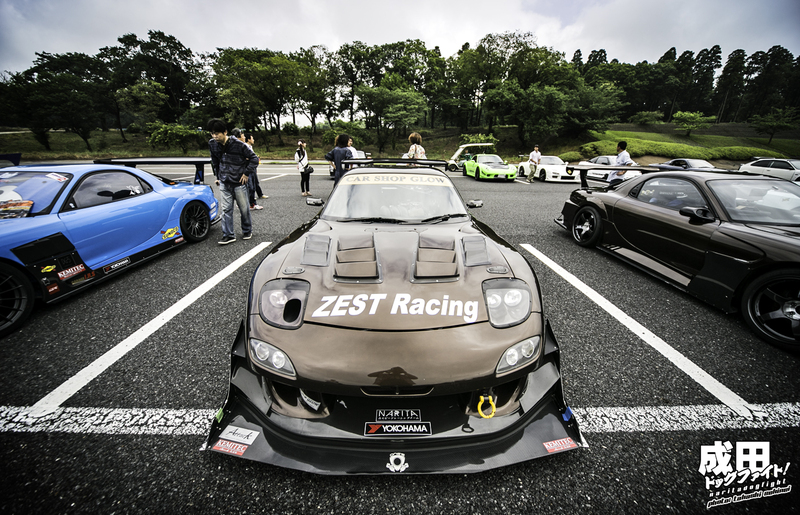 Some good front end shots with the wide angle. 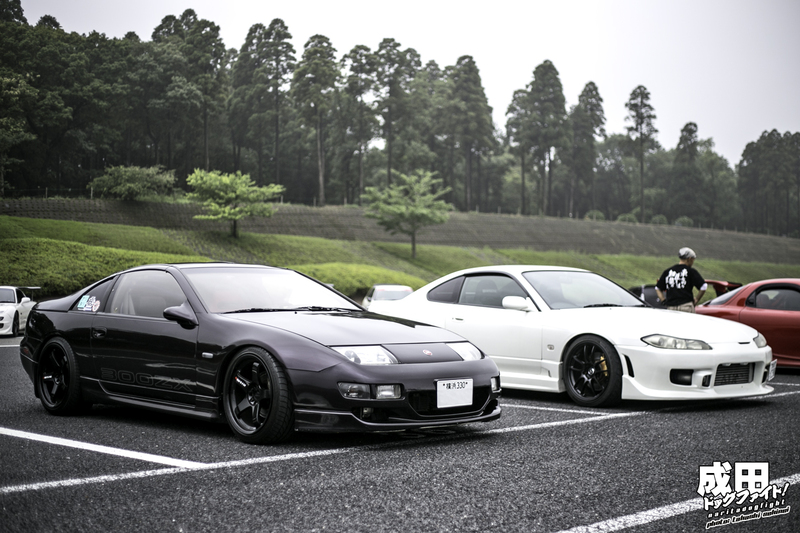 Satsuei’s Z32 and Maru-kun’s S15, probably the two cleanest Nissan’s there…like literally clean. …and the best photo of them all. Well, that’s it from Doitsu Mura. I hope you enjoyed the exclusive coverage of the meeting. I really hope this is something they keep going, as it provides a much different atmosphere than circuit side. 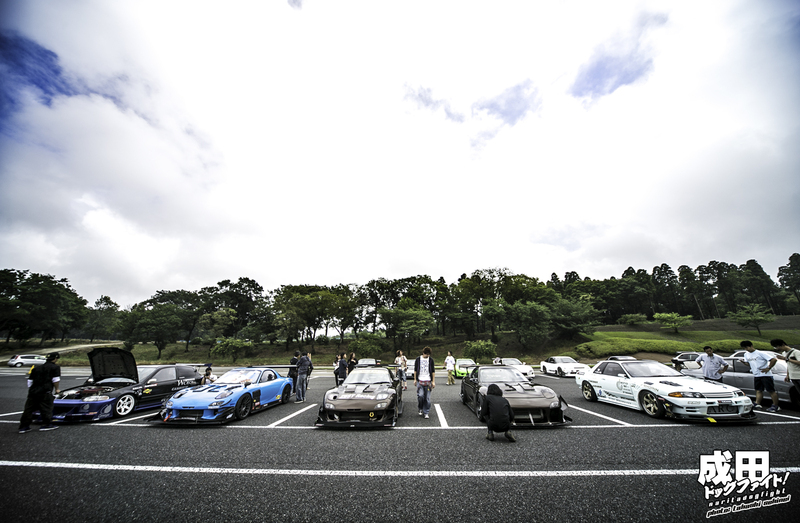 Of course, they’ll all have an open invite to this year’s Winter Cafe as well – it’s great to see all these cars together. 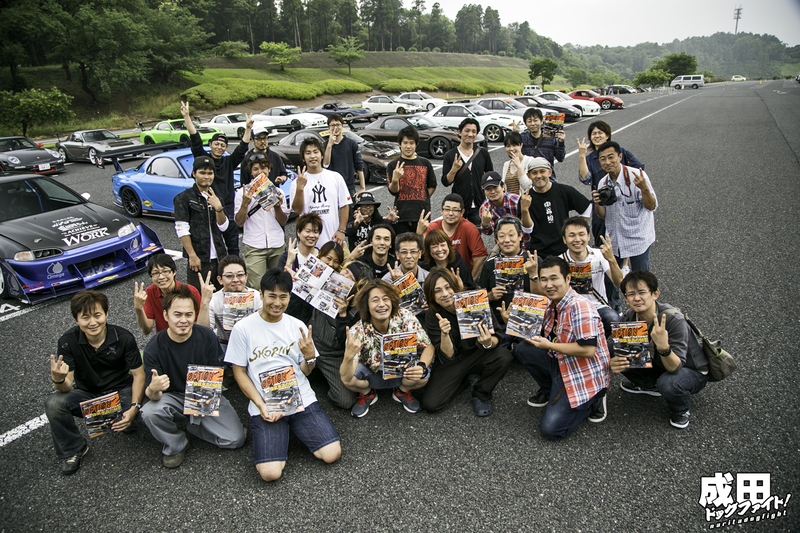 Thanks again to Sekinei-san, Hara-san, Aoki-san, and everyone else involved in organizing it.